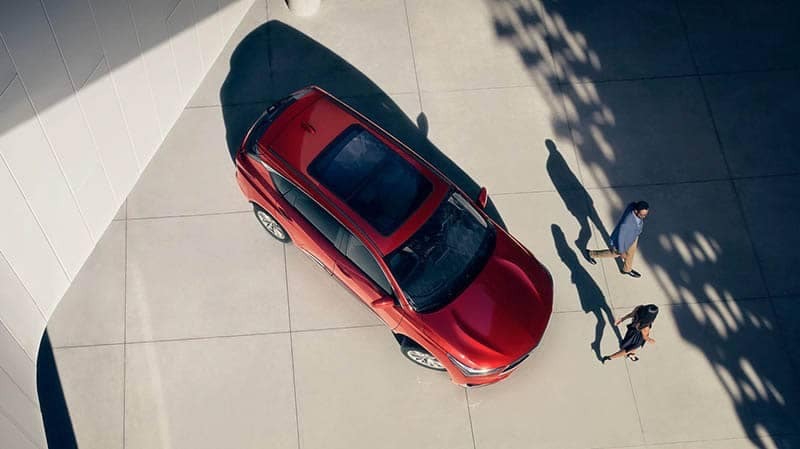 Compare the top models in the class to find the SUV that best fits your family’s driving needs. 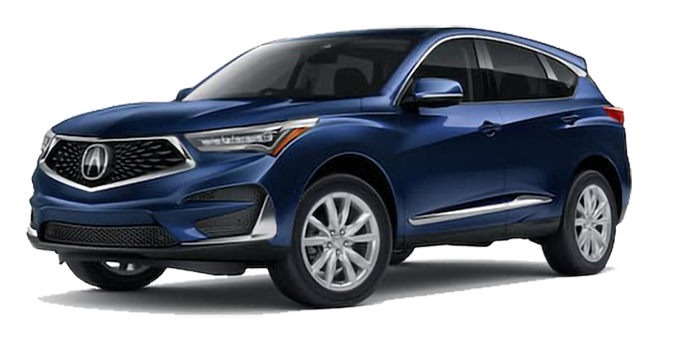 Not only did we compare the 2019 Acura RDX to the Lexus RX, but also to the Infiniti QX70 so that you can see the ways in which it outperforms. 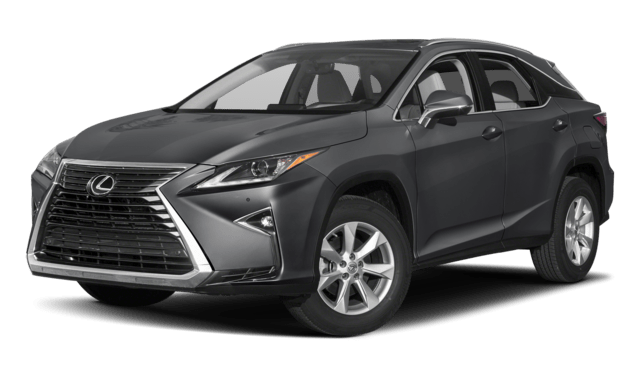 Lexus RX – This vehicle is equipped with a 3.5L V6 with 295 hp, getting 20/27 mpg city/hwy. 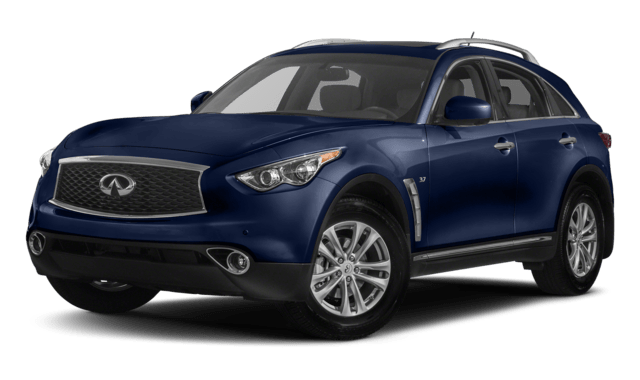 Infiniti QX70 – With the biggest engine of the three, this 3.7L V6 gives 325 hp but only gets 17/24 mpg city/hwy. The tech and comfort features inside of your vehicle helps create a better driving experience. Each interior brings different feels to the table. 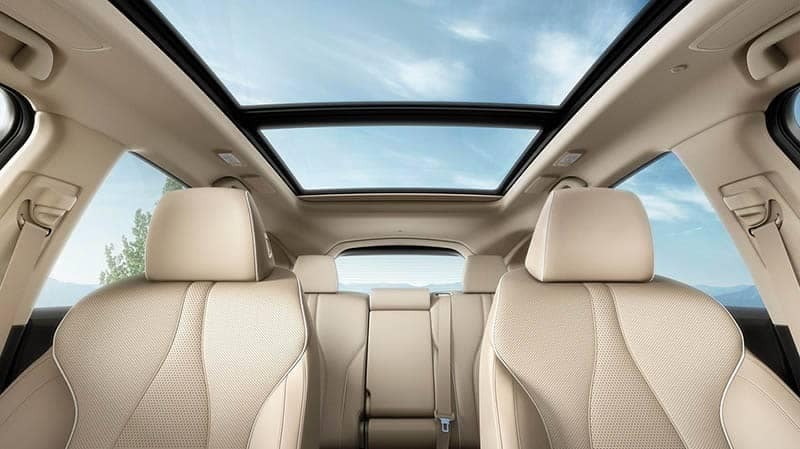 When you see the title: Acura RDX vs. Lexus RX, take into consideration the features you need in your next vehicle, like spacious legroom and heated and ventilated sports seats, which can be found in the RDX. Though all three have navigation technology and app connectivity, they have plenty of differences. Take a look at the features and luxuries that set them apart. 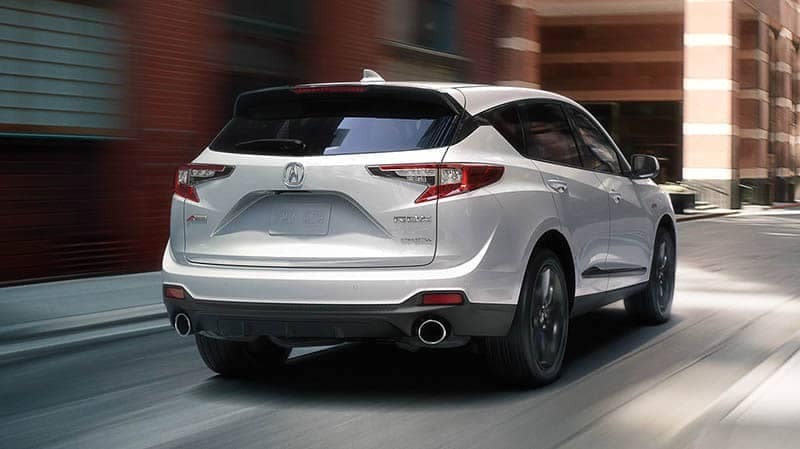 To learn more or to get an inside look at the Acura RDX, visit us at Acura of Milford near New Haven. Check out our lease specials then make the trip to our dealership. Still unsure if this model is the right one? Try comparing it to other vehicles including the Audi Q5. Don’t hesitate to contact us today with any questions you may have.